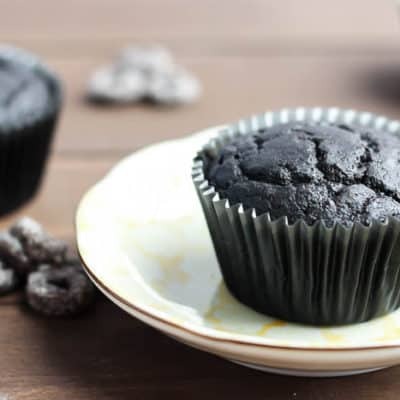 Whether you loves muffins to start the day, or end it, we've got you covered with this collection of delicious muffin recipes! 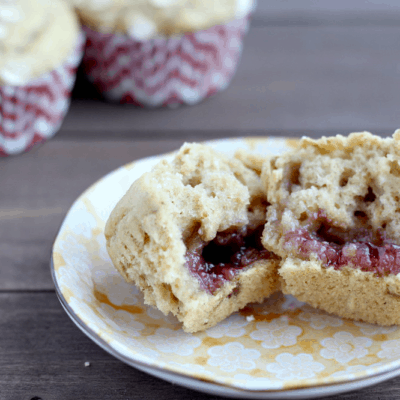 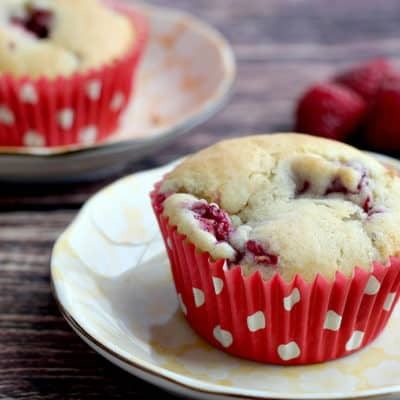 Some of our favorite breakfast recipes are the Vanilla Cream Blueberry Muffins and the Raspberry Muffins! 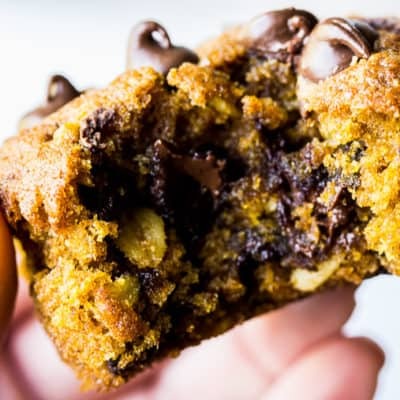 For dessert, the Pumpkin Chocolate Chip Muffins are AMAZING!